When a married couple acquires the home they intend to live in for a long time and raise a family, it marks the beginning of a central part of most people’s lives, and naturally causes both spouses to have a strong emotional attachment to the property. A big component of most divorces is dividing marital assets, and the family home is the largest asset for most couples. For some couples, the decision whether to keep or sell the home is easy, but this issue can quickly become complicated if neither spouse can afford to keep the home while also maintaining another household, or the market for selling is not favorable at the time of the divorce. Considering all the available options during the early stages of a divorce will give spouses time to determine which options are available and preferred, and allow for any planning or financial arrangements that may be necessary to settle the matter. 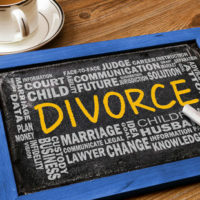 A discussion of how divorcing spouses can deal with keeping or disposing of the marital home in the short- and long- term, as well as how Florida law specifically addresses the division of this asset, will follow below. keeping the existing mortgage, but removing the other spouse’s name so he/she is no longer financially obligated. The spouse relinquishing property rights over the marital home is entitled to some compensation, which could be paid through a home equity loan when refinancing or by executing an agreement to pay off the other spouse’s share over a set period of time. if either party will owe capital gains upon a sale. Dividing assets as a result of divorce is one of the most important aspects of this process, and has some of the longest reaching consequences. 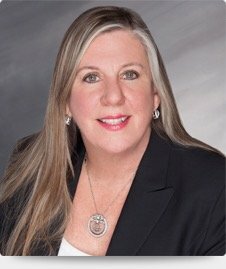 Working with an experienced divorce attorney, like Fort Lauderdale’s Joyce A. Julian, P.A., who know how to protect your interests, makes it more likely the outcome of the case will be fair and balanced. Contact the office for a free consultation, and learn how Joyce A. Julian, P.A. will fight to get the result you deserve.